How can you print a prosthetic? A prosthetic is an artificial limb or body part, created to replace a part that is damaged or missing. Traditional prosthetic limbs can be extremely expensive and sometimes heavy, and can be difficult for children to use. They also need to be replaced frequently as the children grow. 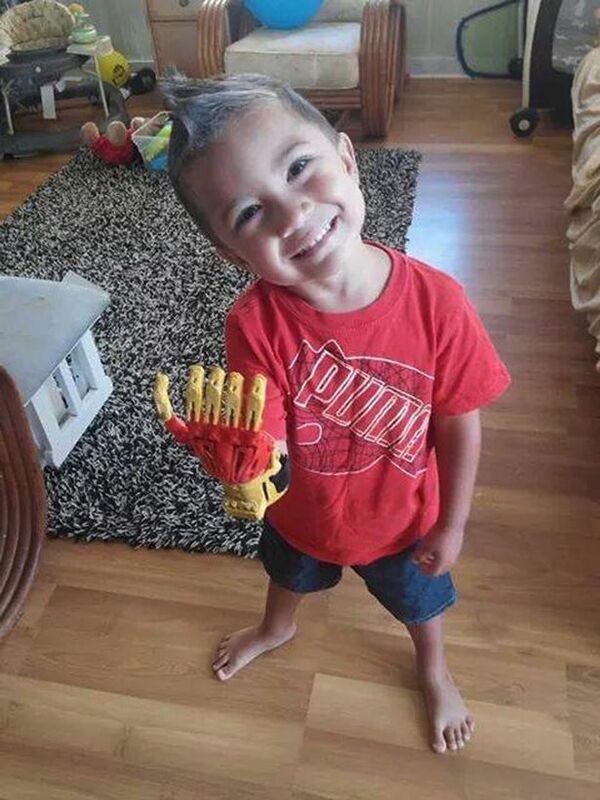 But now, thanks to 3D printing, there’s a new kind of prosthetic for children, and it’s amazing. 3D printing is a pretty simple idea – you use a special kind of printer to make 3 dimensional solid objects. It sounds like something from science fiction but it’s actually not that different to how ordinary printers work. If you were to look closely at a page of writing printed from your computer, you’d see that the ink doesn’t just sink into the paper but is actually sitting slightly on top. If you were able to print the same words on the same page, over and over and over with each layer directly on top of the previous one, eventually you’d end up with a solid 3D model of each letter. That’s how 3D printing works. 3D printers can make any kind of object from almost any kind of material: ceramic cups, metal bicycles, plastic furniture. They could even be used to make food and clothes, and in the future might be able to print real body parts. 3D printed prosthetics can come in any colour. (Image: e-NABLE). An online community has come together to take advantage of 3D printing in the most incredible way. Called e-NABLE, the group include designers, artists, engineers, 3D printing enthusiasts and those who just want to help out. They make lightweight plastic prosthetics than can cost as little as $20-50 and fit each child perfectly; the parents enter their child’s measurements, and the specialist software creates a design specifically tailored to their needs. The design is printed in around 20 hours and can be assembled in just 2 or 3 hours more. 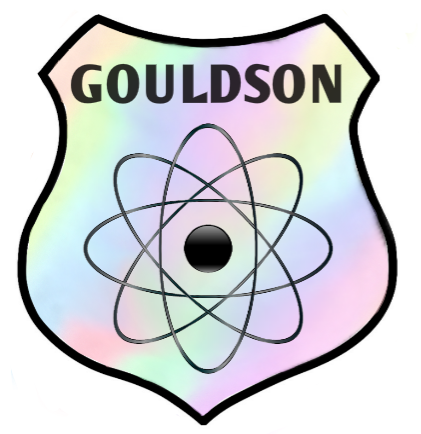 The designs and software are often shared for free, so that they can be used worldwide and improved upon. An Iron Man style hand . (Image: e-NABLE). 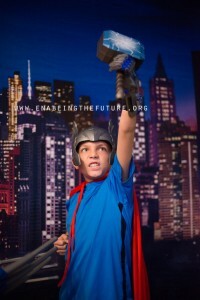 A Thor-themed prosthetic hand. (Image: e-NABLE). 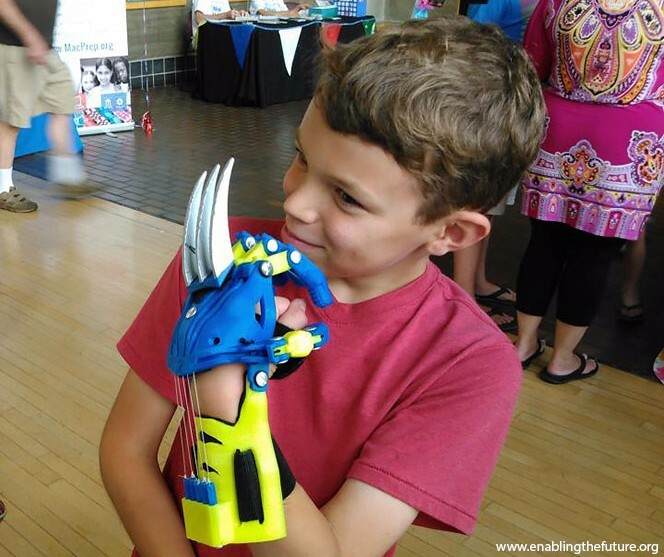 You can even get a Wolverine style prosthetic hand that comes with removable claws! They’re made from plastic and have rounded ends so they can’t hurt anyone. They’re attached to the prosthetic with velcro pads so they can easily be removed or replaced. The Wolverine prosthetic has removable claws. (Image: e-NABLE). 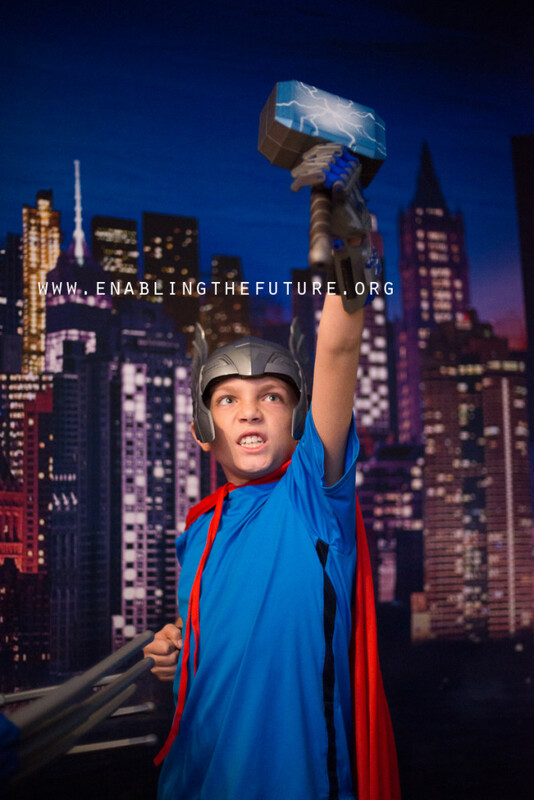 The e-NABLE community is now a global phenomenon; there are even Scout troops and classes of high school students that print prosthetics. Although they only print hand prosthetics at the moment it’s possible that one day soon we could see 3D printed leg and foot prosthetics as well.